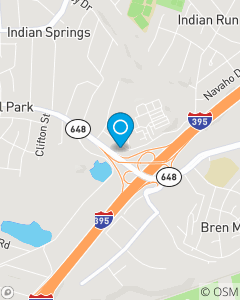 Conveniently located off Edsall Rd and 395 in Northern Virginia. Our mission is to help customers manage the risks of everyday life and to be the first choice for all of your insurance needs(in Arlington, Alexandria, Northern Virginia, Maryland and DC). We focus on Auto Insurance, Home Insurance, Renters Insurance and Life Insurance throughout the Greater Washington Metro including: Alexandria, Arlington, Springfield, Fairfax, Falls Church, Washington DC & Maryland.